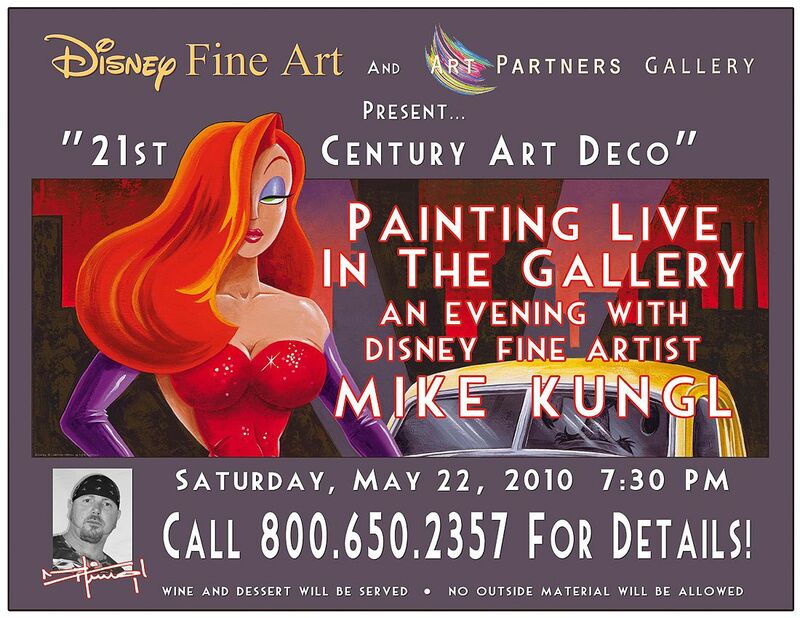 Disney® Fine Art - M Kungl Live! Come meet 21st Century Artist M Kungl. Paintings and new releases to be unveiled! Don't miss the opportunity for an exclusive evening with Mike.